FoneDog iOSToolkit for Windows specializes in recovering deleted contacts (phone numbers, names, emails), text messages (content, phone numbers, sending/received date), and call history(names, phone numbers, call type, duration), WhatsApp (messages/attachments), photos, videos, audios and documents from iPhone devices or even from iOS Devices with system error. If you forget or fail to back up your devices, you can still regain the data. And all the work can be effortlessly done - just connect your device, select files, scan data, and recover. You can also selectively backup and restore your iOS Phone data with FoneDog iOS Toolkit.FoneDog iOS Toolkit for Windows supports many hot iPhone 8/8Plus, iPhone X.FoneDog iOS Toolkit for Windows is a 100% Secure and Highest data recovery success rate in the industry. 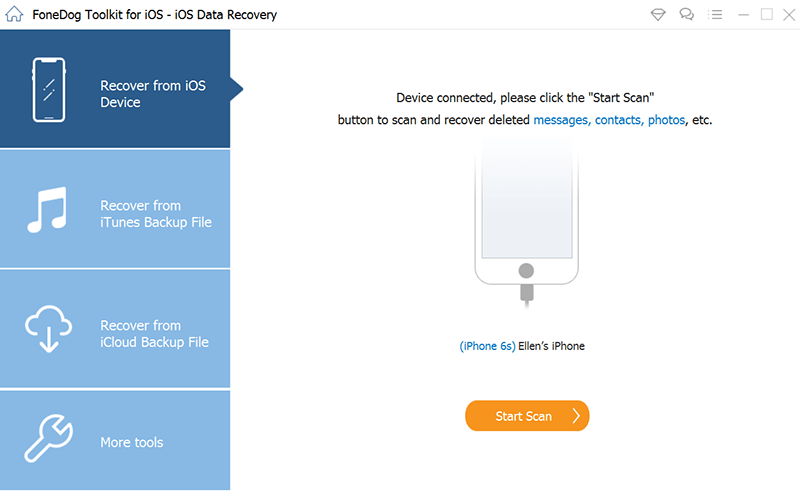 Find Lost and deleted data on iPhone devices with or without root. We have the 30 Day Money Back Guarantee. You can try the Free Trial Version and Preview Before the Purchase. HP HP2-T17 Servicing HP Proliant ML-DL-SL Servers online exam prep downloads.Pass HP2-T17 in first attempt guaranteed.